What are the options open to health trusts for digitising patient records once the NHS IT infrastructure is decentralised? The most obvious question about the future of IT procurements within the NHS is what will happen to electronic healthcare records now the National Programme for IT (NPfIT) has been disbanded. 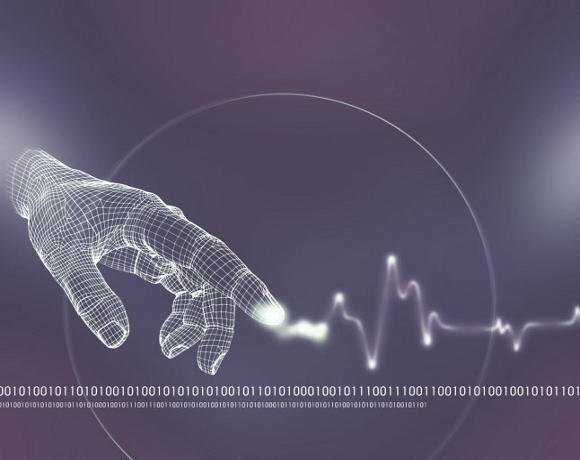 Given how crucial these long-awaited systems are for bringing the organisation into the digital age, it is perhaps not surprising that 58% of respondents in Computer Weekly’s UK Health IT Purchasing Intentions survey of 178 healthcare professionals say they are moving away from NPfIT electronic patient records (EPR) suppliers. In the survey of healthcare professionals, 74% of which were based in secondary care, 68% said they intended to spend less than £5m on EPR over the next two years, with just 12% expecting this figure to be more than £10m. Nearly one in four said they were still using records supplied by BT, while 16% were using records from CSC. Just 30% said they had a mature electronic record system in place. 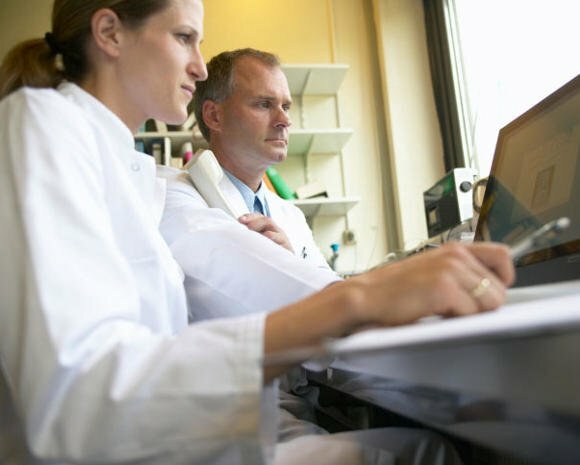 The high number of hospitals seeking electronic patient records has also been reflected in an increasing number of frameworks being issued. Most recently, nine NHS trusts put out a £400m tender, which will allow clinical staff and patients to interact with relevant trust data without directly accessing the trust’s back-end solutions. Some national funding is expected to go into EPR from the savings made by the NHS through its CSC renegotiations, although trusts could be waiting for some time for funding, as the supplier and the NHS appear to be at a deadlock in finalising the renegotiations. Existing summary healthcare records – the troubled central electronic hospital patient record plans, under the NPfIT – will probably remain in some form. In some areas, such as the North-East, this system has been successful, while other trusts have walked away from the plans. Jim Williams, application development manager at University Hospitals Birmingham, recently implemented an online patient portal to enable patients to take control of their own records using Xchanging’s network and systems integrator Data Integration and Entrust. Williams expects more trusts to move away from using NPfIT EPR systems. “I can’t comment whether this procurement involved us moving away from the NPfIT contract, but my wife works in another trust which is doing exactly that. I think a lot of trusts will be doing this, but are finding it difficult,” he says. Now the NHS will no longer provide IT centrally it is crucial that IT systems are able to interoperate. “We wouldn’t have strong contractual levers if we didn’t set minimum standards centrally,” says Giles Wilmore, senior responsible owner of the Department of Health’s information strategy. Under section nine of the Health and Social Care Act, the department will have the power to set information standards and make them legally enforceable for the first time. Previously, standards were set through large, national contracts under NPfIT. But some trusts feel in limbo as they await the Department of Health’s publication of a strategic implementation plan, which is expected to contain more details on standards. System interoperability also remains a challenge, says Varela. Ewan Davis, treasurer with BCS Health, has been working on the issue of standards within the NHS. He agrees that it is not so much a technical issue, but a clinical one. “Clinical healthcare providers and commissioners need to know what information to share, how to share it, what that means for coding and structure, and how to get that in an i-readable form,” says Davis. Davis says much work has been done to establish standards in what appear to be relatively straightforward areas such as discharge summary records, a basic building block for communication. This is another area the RCP has produced a toolkit for. In comparison to GPs’ offices, which achieved a 90% computerised environment before 2000, hospitals have a far less advanced environment, he says. Given that doctors have been set a three-year deadline for digitising patient records, hospitals could be some way behind. “We are a long way from reaching the end of the journey. Some of these things are starting to happen, such as with test results. Medication is probably the next area that will be cracked,” says Davis. Sarah Burnett, head of NelsonHall’s public sector outsourcing research programme, agrees that it will take time, but is positive the NHS may finally be moving in the right direction. “The trouble with the previous programme is that it was top down, doctors were simply told ‘this is what you are going to have’,” she says. Some trusts feel in limbo as they await the Department of Health’s publication of a strategic implementation plan. The example of the Public Services Network (PSN) taking a while to get off the ground could be analogous to electronic records in the NHS, she says, adding that the idea for the PSN has been around for a long time, but now it has been developed and we have got to the point of embedding standards, it is finally beginning to happen. Burnett adds that electronic records are essential for the future of the NHS. “Without having EPR fully available, patients will go to hospital when they need emergency treatment and they will have to spell everything out, and when a person needs care they won’t be able to spell everything out,” she says. The NPfIT approach to the problem was to try to provide a small number of large monolithic systems, says Davis. “As that comes to an end, lots of things are happening, and the fact there is no money is a big driver to do things differently,” he says. But Davis adds there is still much work to be done in getting organisations to appreciate the issue of standards. “The Commissioning Board has a terribly naive view of standards, mapping out a roadmap in year one and expecting it to be implemented very quickly. It will probably become educated rapidly,” he says. Clearly the implementation of EPR will take time, but as the survey results show, hospitals appear to see these systems as a business priority. To drive implementation through, there will need to be strong national guidance on standards so that the deployment of EPR can be mandated at a local, CCG level.